Distinctive Systems has been established for more than 35 years and is the world’s leading supplier of management software for coach, bus and tour operators. From our head office in the UK and national offices in the USA and Australia, we support our clients in the daily use of over 1,750 of our latest Microsoft SQL Server based systems. Our Tour Booking System is a complete management solution for individual passenger reservations on extended tours, day excursions and express services. Our Vehicle Maintenance System is a purpose designed workshop management and maintenance planning package for vehicles subject to DVSA annual inspection. Over the last 35 years Distinctive Systems has established a reputation for providing the absolute ultimate in software for coach operators. The depth of our industry knowledge combined with our dedication to working to the very highest of standards has resulted in a range of software that offers the best possible solution for any operator. And last but not least... all our systems are designed and built by our own in-house development team based at our offices in York. To ensure the highest possible level of quality control, our software development is never outsourced to external developers. 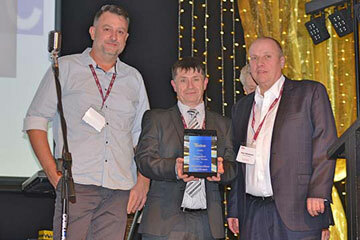 The latest news from Distinctive Systems - product launches, show reports, awards, press coverage and other company news. Distinctive Systems will be exhibiting at the following events. Our Walk-around Check Mobile App is available completely free of charge† to any operator using our Coach Manager private hire and contract booking system, Tour Booking System or Vehicle Maintenance System. 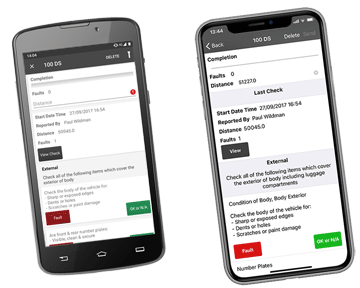 The app makes it easier than ever to ensure drivers are complying with their statutory duty to carry out a daily walk-around check and report any defects found. It guides the driver through the complete process for performing the walk-around check. † A current subscription or software maintenance agreement is required for one of our three main systems (Coach Manager, TBS or VMS). 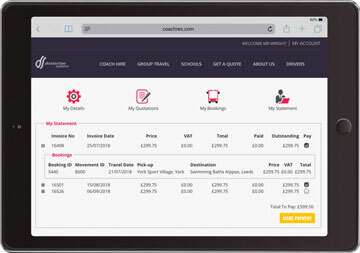 Coach Hire Exchange is a free of charge cloud-based passenger recovery and job exchange service for coach and minibus operators. It is designed to help operators find immediate assistance in the event of a breakdown, or any other situation where passengers need to be picked up and transported as soon as possible. It also makes it easy for operators to find another operator to cover a planned job they need to contract out. 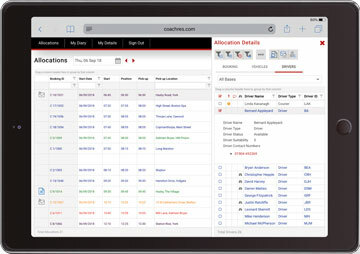 The Coach Manager software by Distinctive Systems is essential to run Dorgan’s Group Vehicles. We also use VMS to manage our own current fleet of 30 vehicles as well as 164 other vehicles which we look after for our Maintenance Management customers. 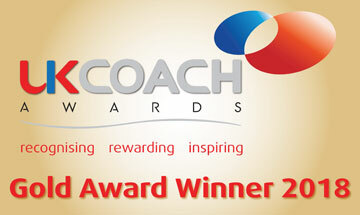 Distinctive Systems software is probably the best available to the coach industry worldwide. We have been using TBS to manage the tours and client base for our Travel Club. We have found the system to be invaluable in terms of productivity improvements, particularly in relation to the inbuilt reports. TBS has allowed our sales staff to spend more time selling our product, rather than spending valuable time on administrative tasks such as invoicing, receipting and preparing tour departure reports. The comprehensive client database and sales ledger have also proven to be a very useful marketing tool, allowing us to actively target specific segments of our client base. When DATTCO set out to replace our legacy system we knew we needed two things; a software solution that offered us the versatility to do things the way our business dictates and a partner that understood our needs. We found both in Distinctive Systems. We have been using Distinctive Systems VMS for 3 years and have found a dramatic improvement in our ability to capture parts and labour costs. The system further provides us with an accurate prediction of when scheduled maintenance is required and ensures compliance to our regulatory authority. 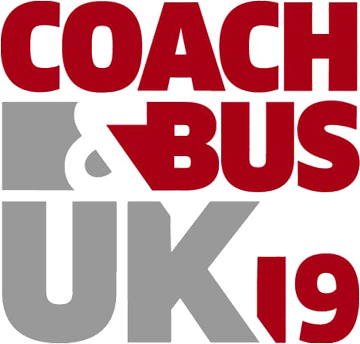 Coach Manager has totally changed the way our operation runs and has made it much easier for us to manage our resources more efficiently and effectively by combining rostering, quoting, fleet &amp; staff management and invoicing all into the one system.